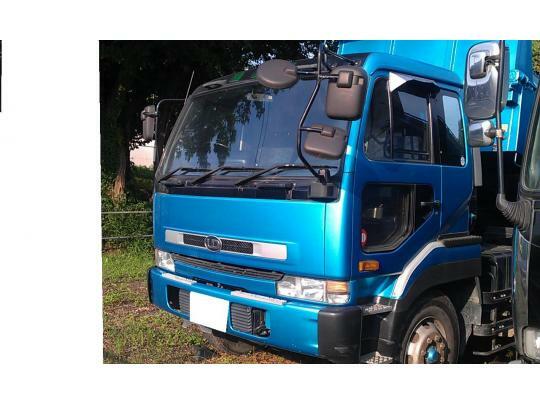 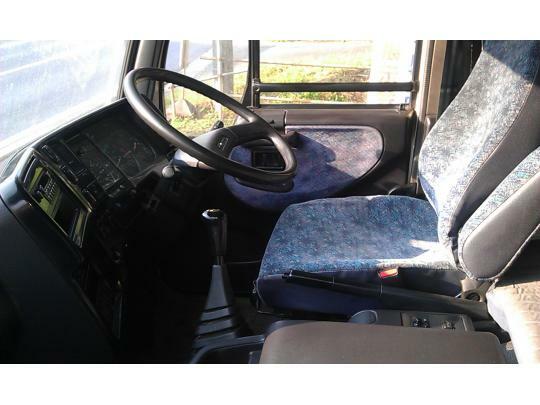 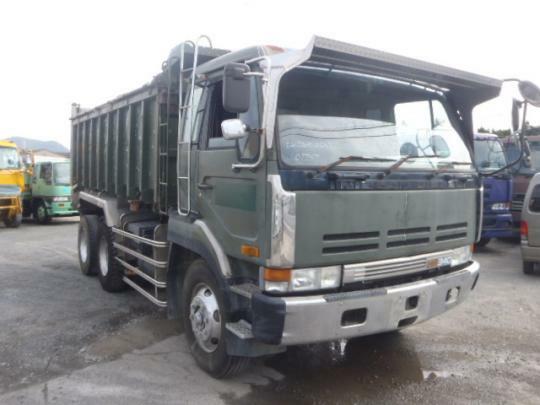 1991 Nissan diesel UD 6M& selfloader 246,000km around. 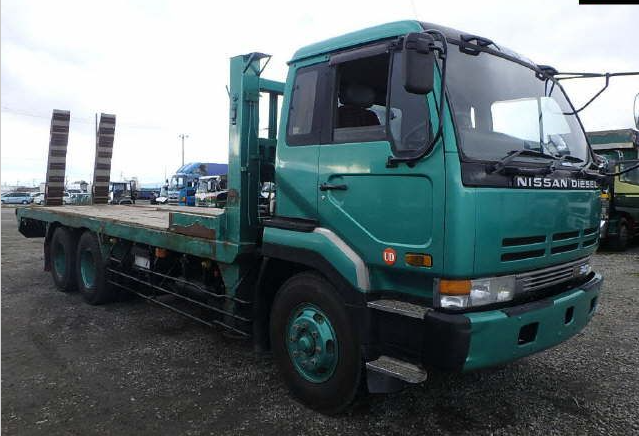 1995 Nissan UD dump truck model:CW520HVD 7MT. 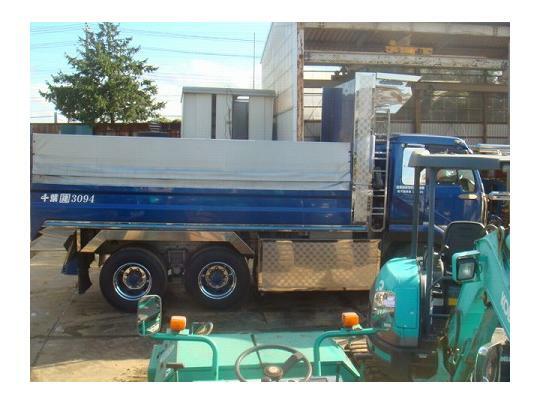 2001 NIssan dump tipper truck model:Cw520HVD,958,000km around. 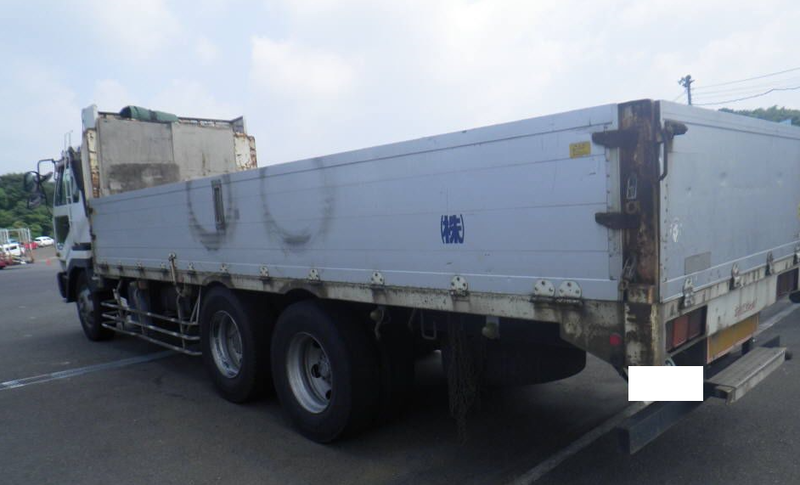 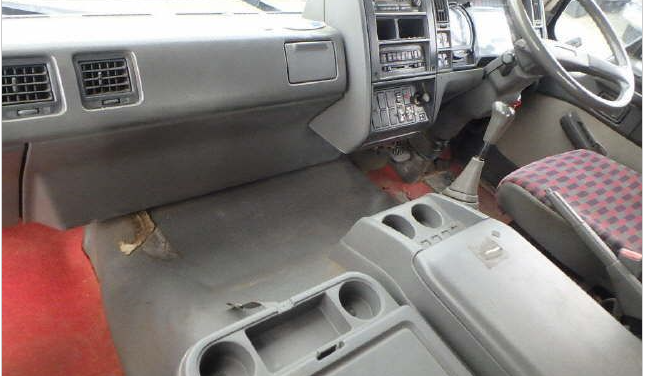 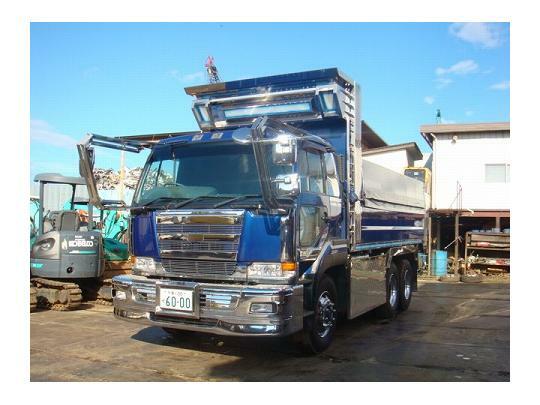 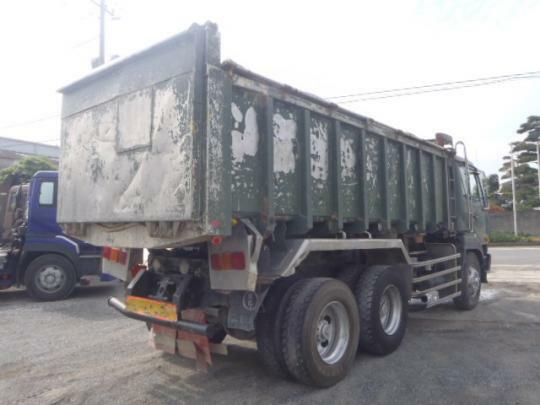 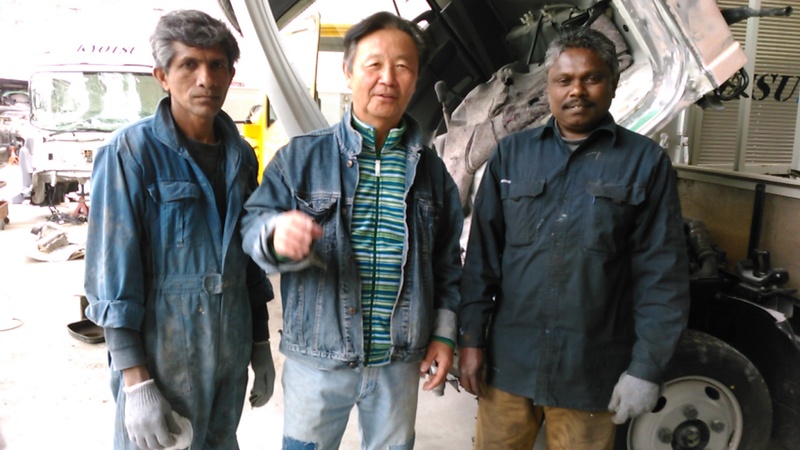 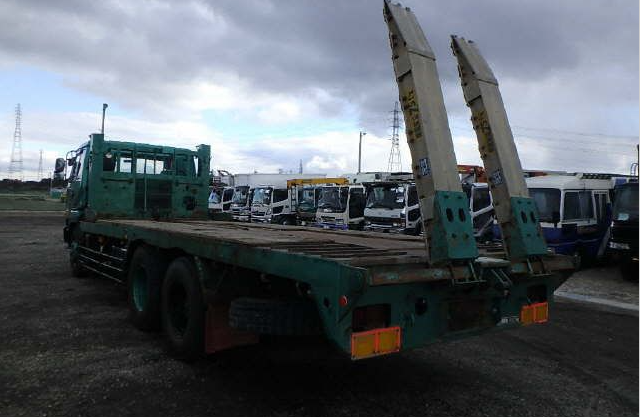 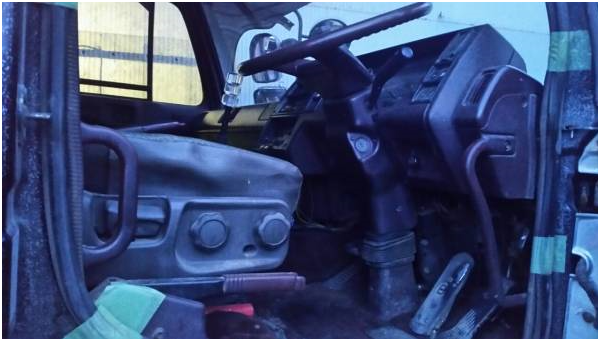 1994 Nissan cw520 dump truck tipper 800,000km around. 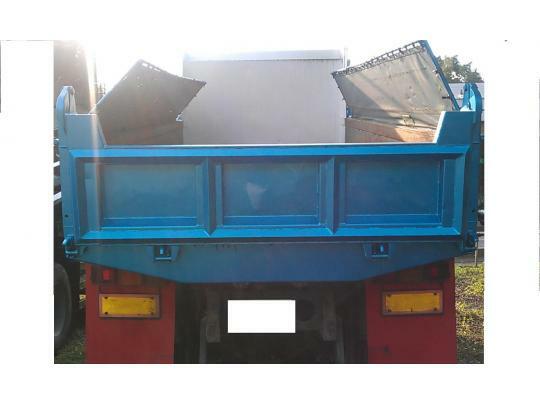 KM-un-known 10 ton load capacity. 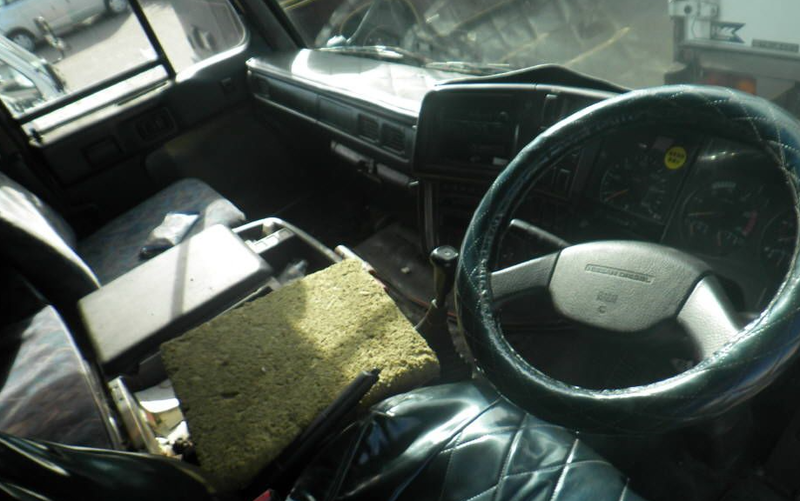 As long as engine good condition. 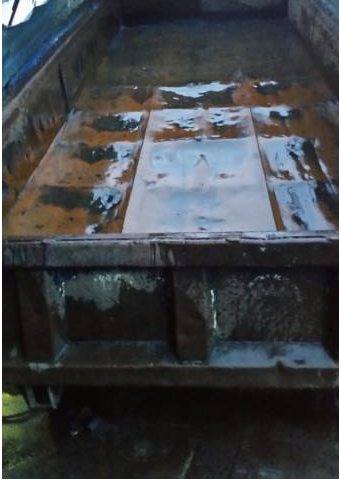 I can offer to you. 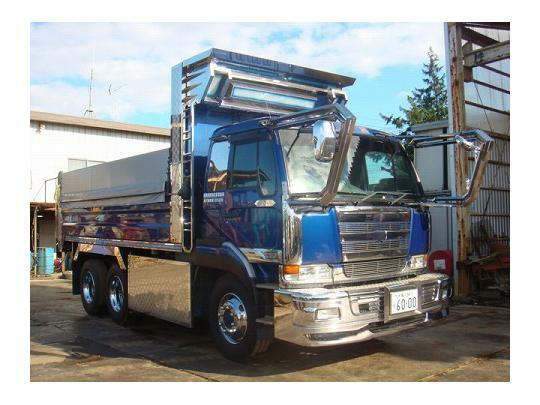 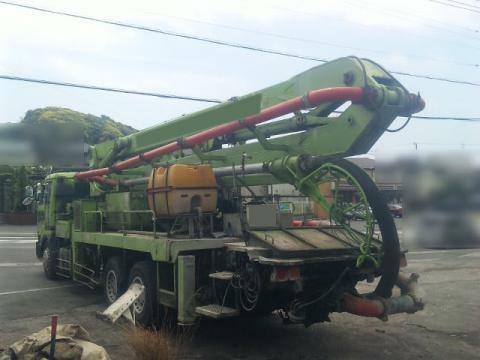 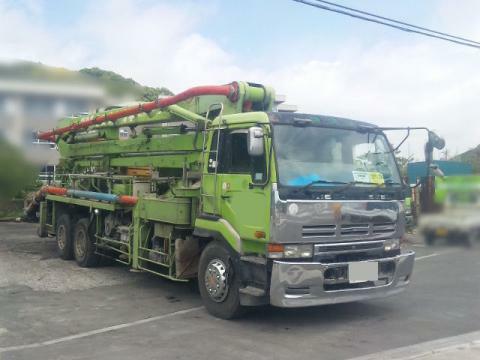 As to concrete pump trucks, tons of brand exist in Japan such as Nigata, Furukawa and IHI. 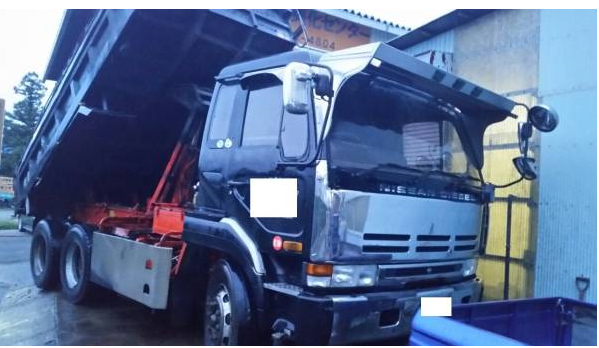 10 ton type note, while ordinary type belong to 4 ton type. 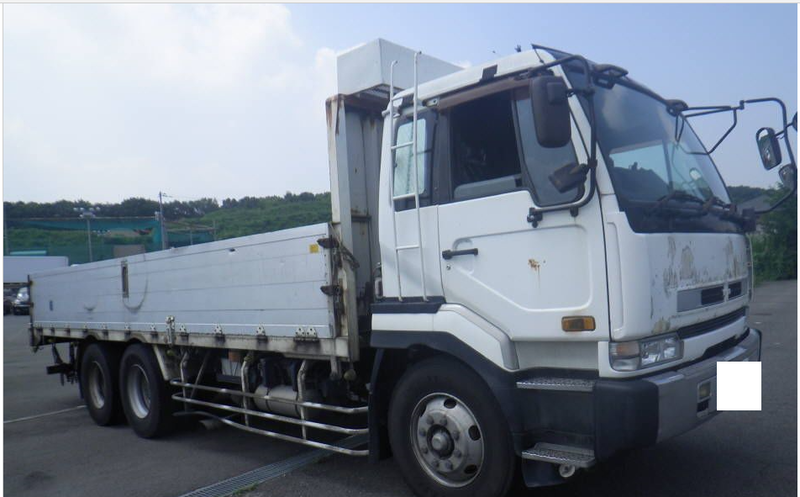 10 ton type or 4 ton type note.